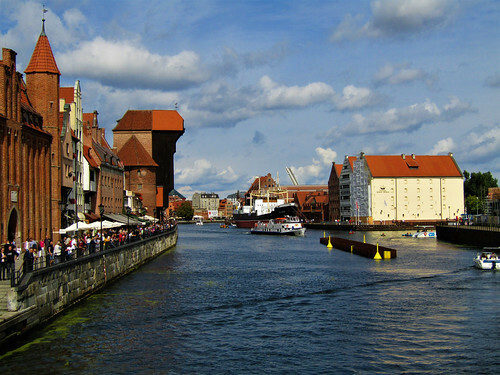 The Motława River embankment is one of the most visited places in Gdansk. 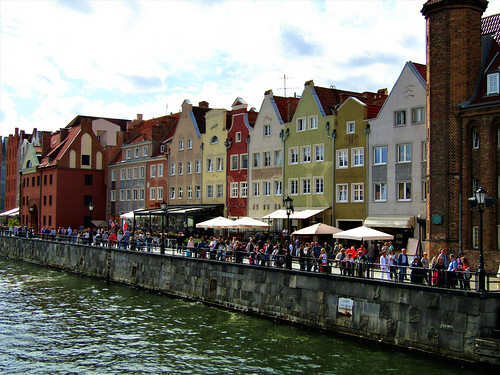 You can find here lots of cozy restaurants, beautiful buildings and it is a starting point for cruises on the Motława River with a visit to Gdansk Shipyard. 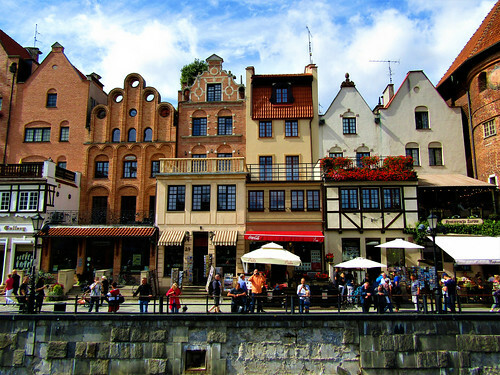 Lots of tourists are also attracted by one of the symbols of the city, the medieval port crane (Zuraw) which dates back to 1442-1444. It now is part of the National Maritime Museum and houses a collection of permanent exhibitions. 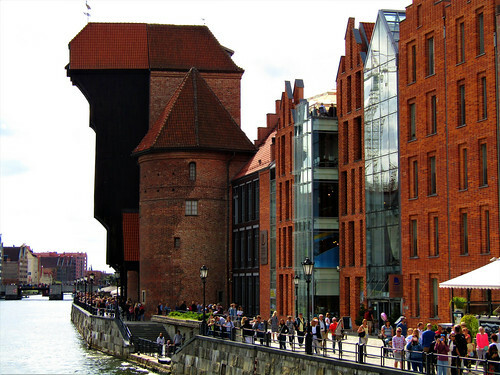 Another part of the National Maritime Museum that can be visited in Gdansk's old harbor is the SS Sołdek. 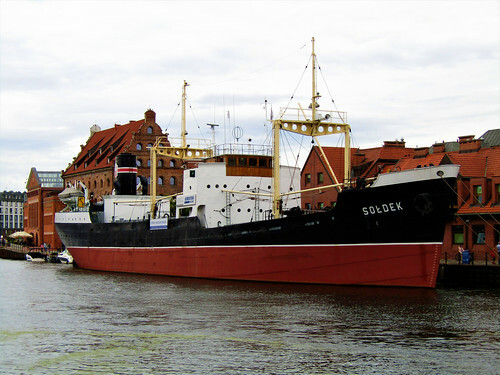 This was the first ship built after the Second World War in the Gdansk Shipyard (Stocznia Gdańsk). 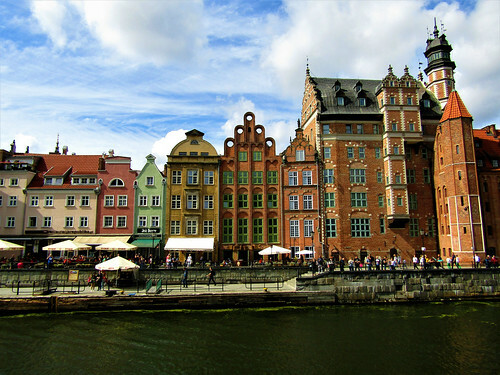 It also was the first seagoing ship in the history of the Polish shipbuilding industry. 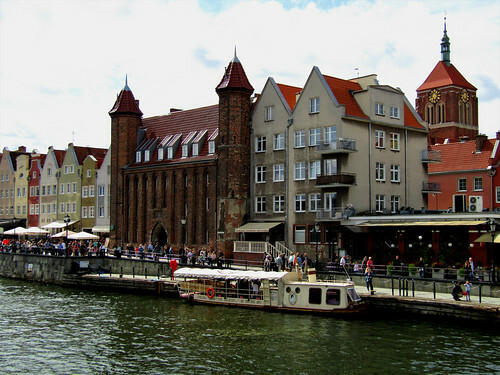 Close to the SS Sołdek you can find the Granaries on Ołowianka Island. 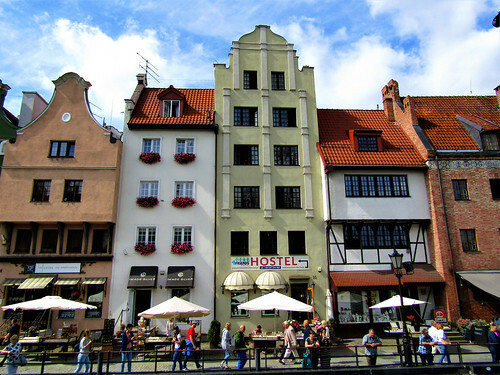 They consist of three buildings of which the walls survived after World War II and were reconstructed in 1985. Now they are the main exhibition space of the Central Maritime Museum.